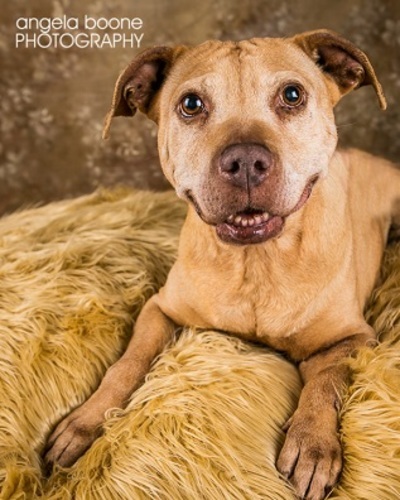 Lois is a sweet old lady looking for a great place to spend her retirement years. 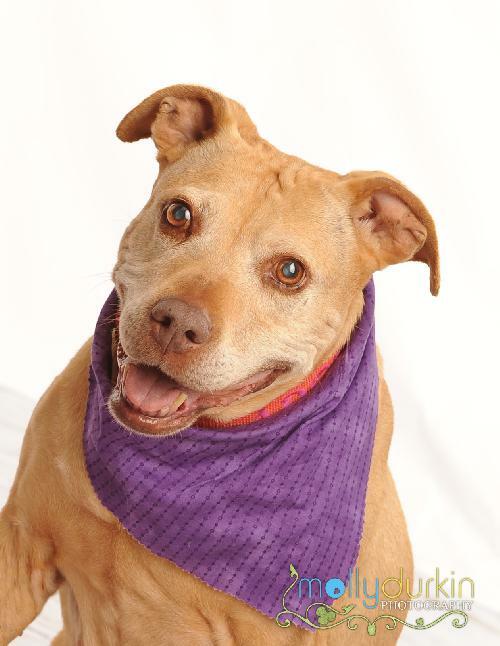 She lived a rough life and is now looking for a calm, mellow family that she can relax with. 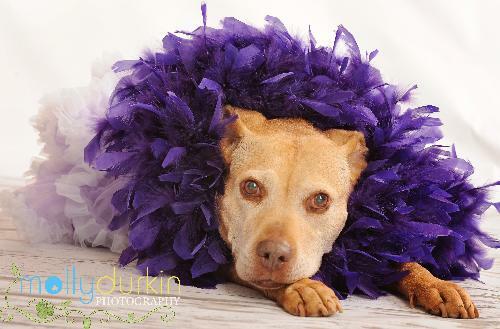 Loving, cuddly and sweet, Lois loves people and does well with older, mellow dogs, but does not care for cats. 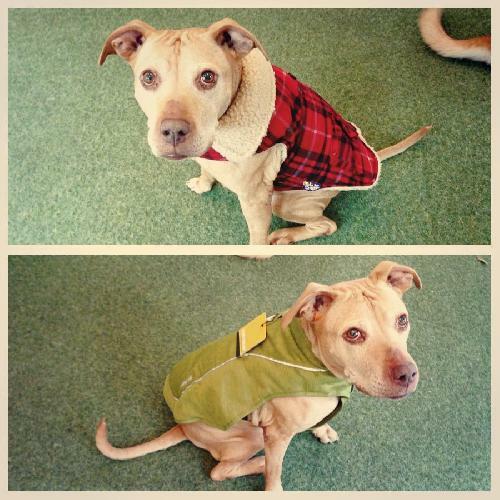 Her story: Lois was picked up as a stray by Minneapolis Animal Care and Control. Like all of us as we age, her physical condition tells the story of her life. Lois had multiple litters of puppies back in the day. Suspicious scars and callouses tell us that she was not always treated kindly. 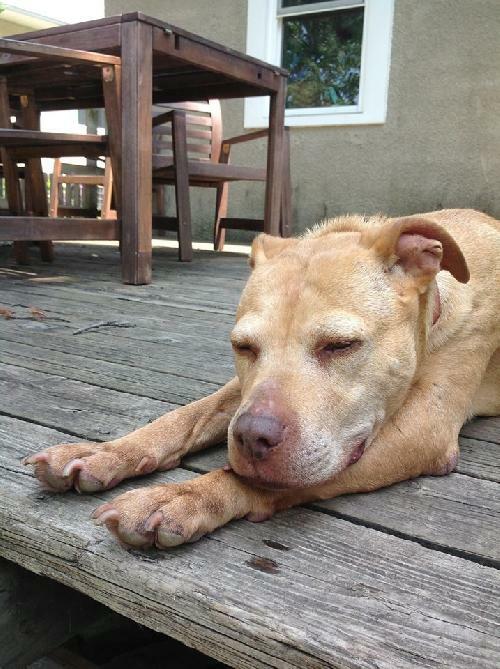 However, even after six months in rescue, Lois still has the sweetest, most loving disposition. Those days of hurt and puppy making are over, and she is ready to enjoy the good life. 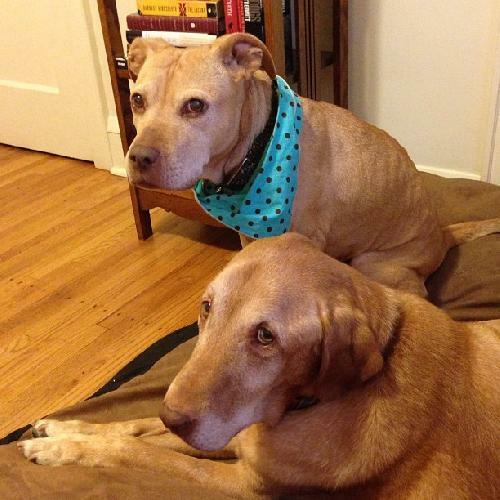 Save-a-bull took good care of her and Lois is in great shape for a older dog. 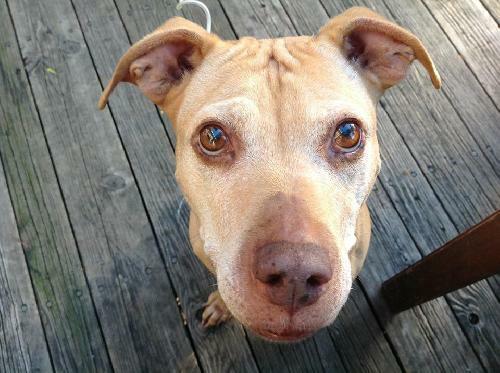 Her eyes show early signs of glaucoma and she may have mild arthritis. She is a mellow girl, but she still has her playful, silly moments. 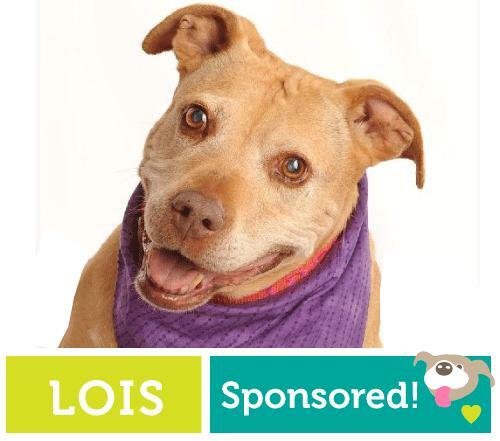 Lois loves people and has great manners. She is reliably house trained, good in her kennel for 10 hour work days and never destructive. 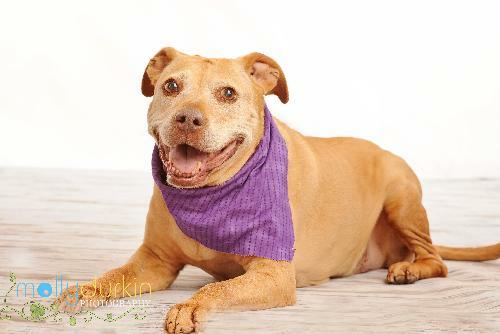 Lois does love food and does a crazy happy dance for treats but she knows sit, down, stay, off, and will work for treats. 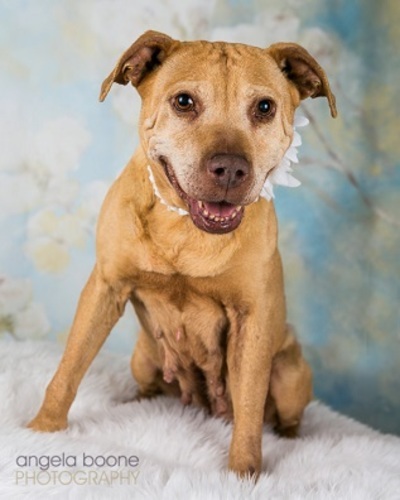 She would fit in nicely in a variety of mellow homes: she loves men, women and children and she would be fine in an apartment or a big house with a yard. 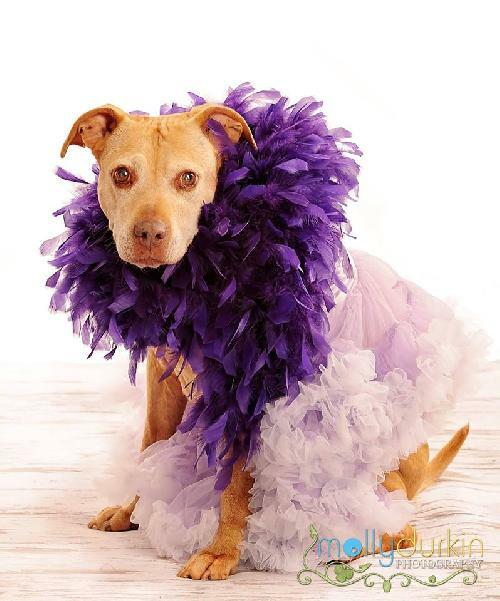 Lois will make her adopter very happy by giving back love and affection faster than she can get it! 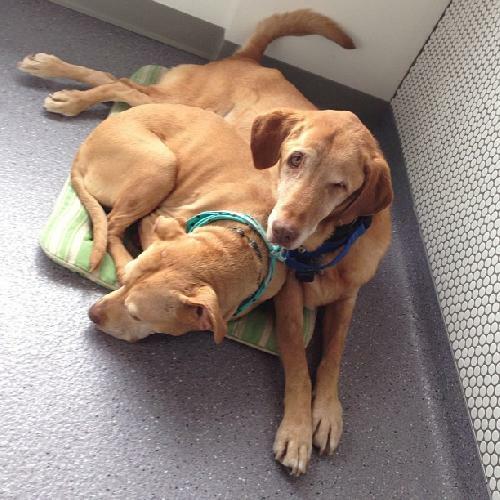 While Lois likes other dogs, but would do best as an only dog or living with an older, calm dog. 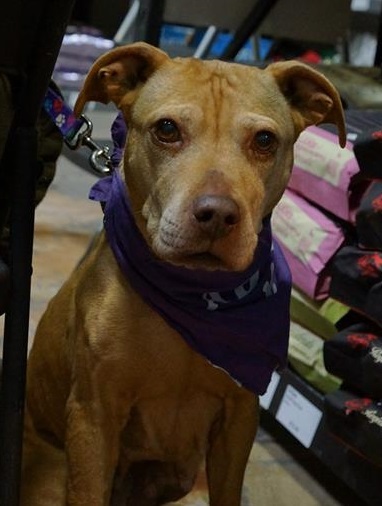 She is fine on a leash and in public, and has no issues walking by other dogs or seeing them around. 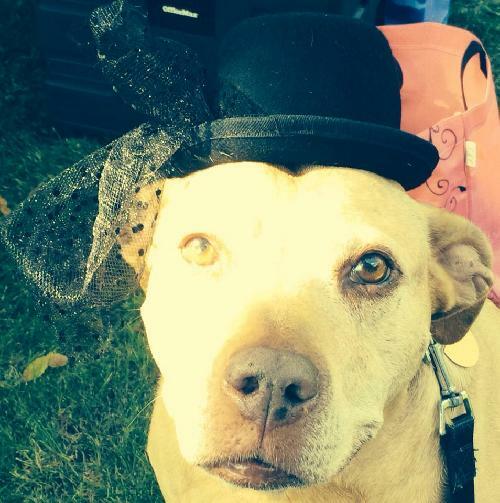 Lois does well at leashed dog events, going to dog friendly patios and pet stores. Give her space around playful or active dogs, and she is wonderful. 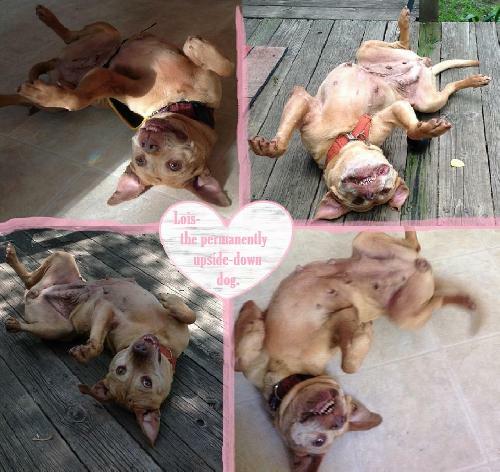 She is a wonderful dog and is in search of some lucky person and the right home! If you'd like to sponsor a dog or puppy, please click here. 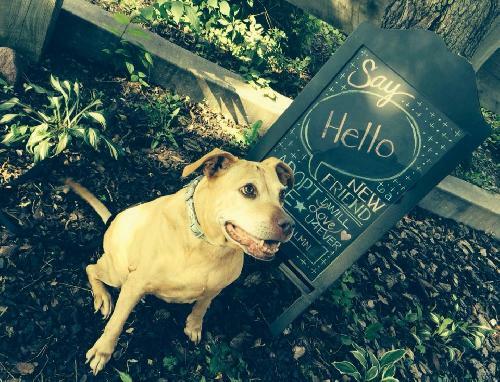 Check out our EVENTS page to find out when our next adoption event is. 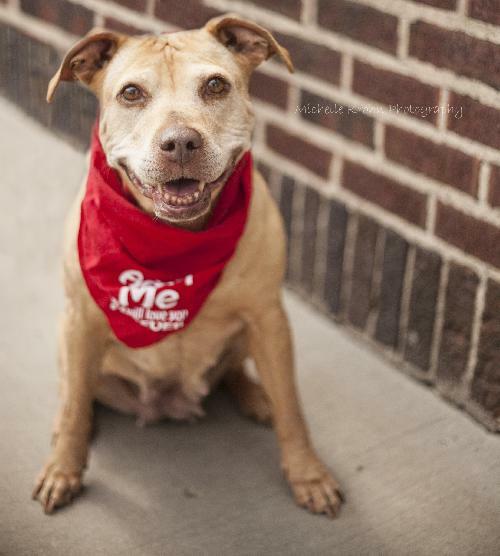 You can also call 612-816-2091 to ask if this specific dog will be at the next adoption event. 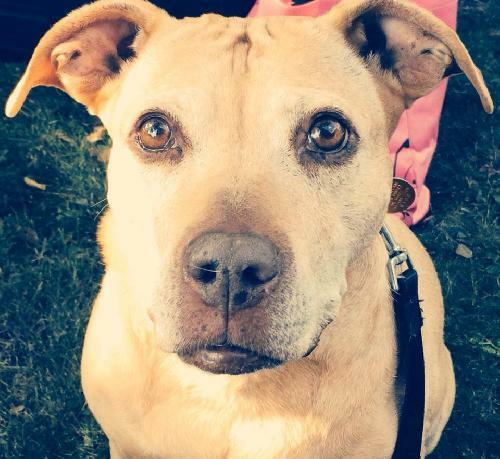 Pet of the Week: Meet Nokona! A desktop wallpaper that’s so cute it’s spooky! 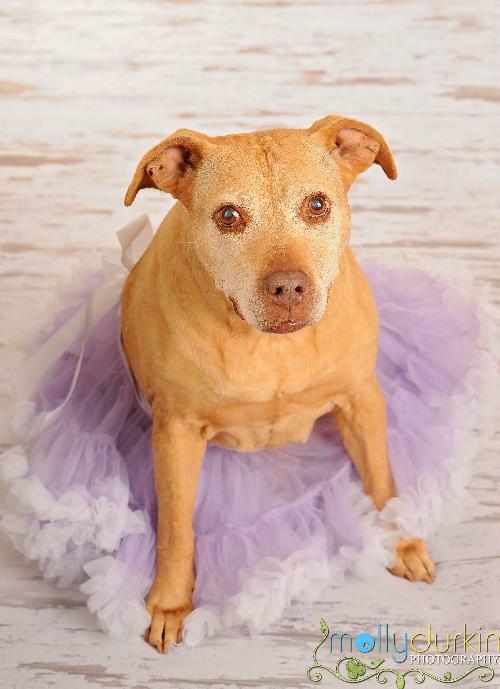 Pet of the Week: Meet Mimi!